Little Scholars offers children a "Home away from Home" where in they are able to relax, settle down and at the same time learn while they work. The environment at Little Scholars has been designed to allow children to move around freely and it also provides a spacious work and play area. 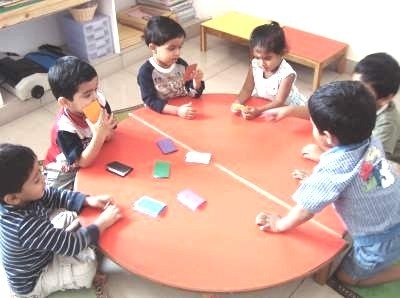 Cleanliness and Hygiene play a very important role in Little Scholar’s Environment.